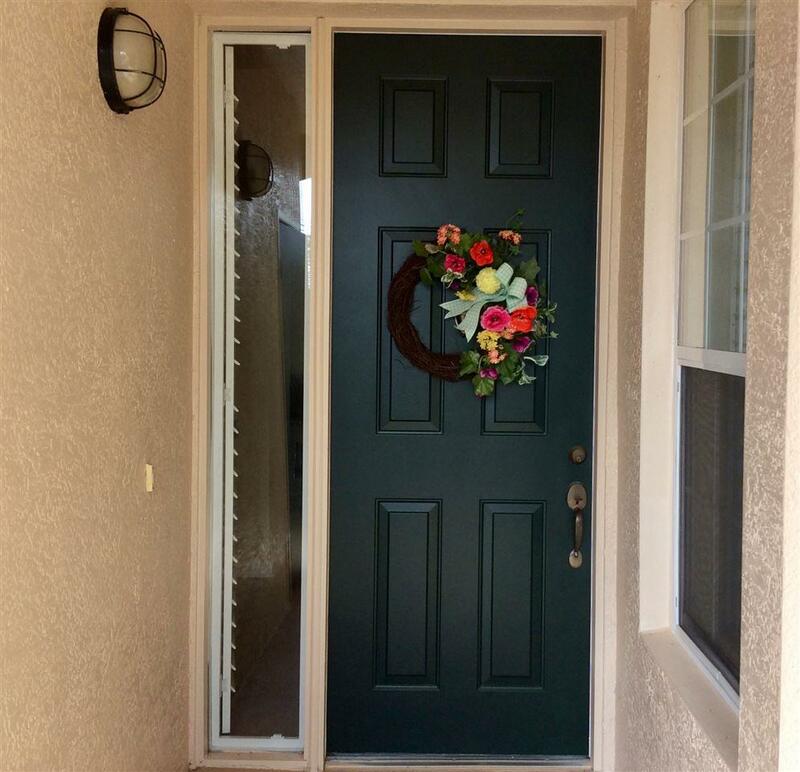 This beautifully updated condo is move-in ready and in pristine condition. 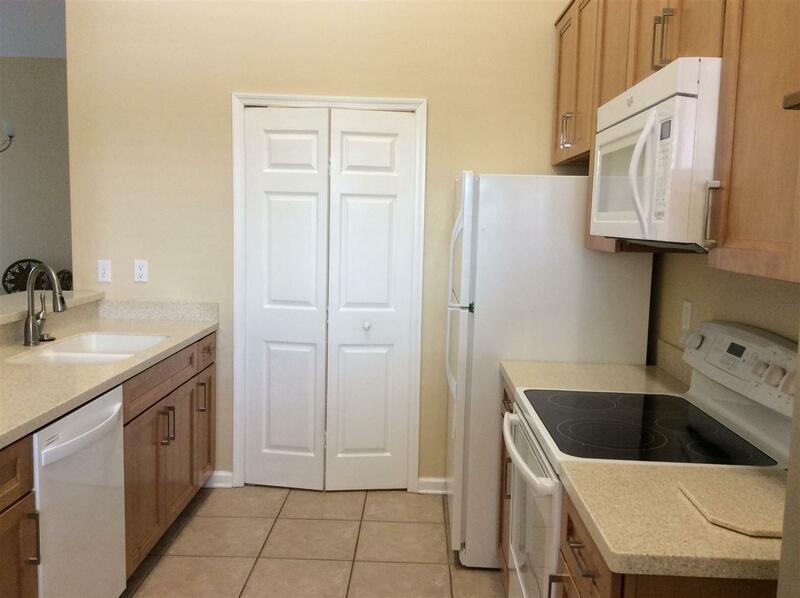 The 3BR/2BA second floor unit has beautiful wood laminate flooring in the living areas, carpet in the bedrooms and tile in the wet areas. The glassed-in porch (with custom solar blinds), can be used as additional living space and it provides a wonderful vantage point overlooking the second tee of the golf course and a pond. The kitchen was updated last year with beautiful Kraftmade, soft-close cabinets. The appliances have also recently been updated. 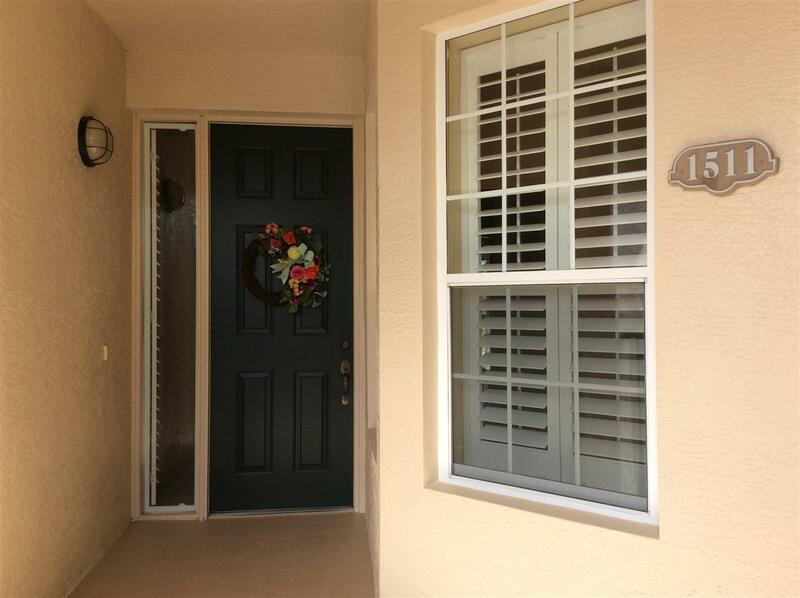 Custom plantation shutters and ceiling fans are in each room. In the master suite, the walk-in shower is new as are the fixtures. The A/C was replaced in 2014 and the water heater was replaced in 2015. Even the toilets have been switched-out! Move in to this better-than-new unit and enjoy the pleasure of care-free condo living! 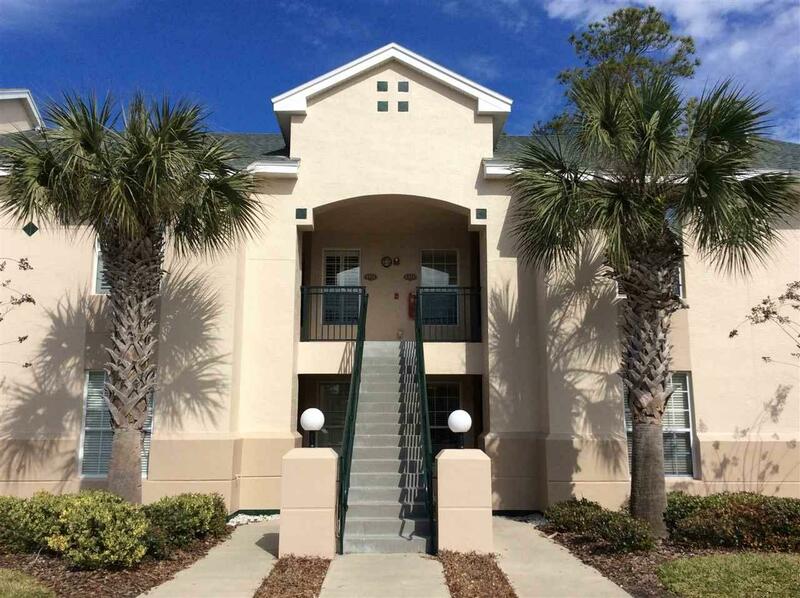 This Greens condo offers affordable golf course style living with a scenic lake view and the convenience of being a short distance to the beach and downtown historic St. Augustine. ItÃ¢â‚¬â„¢s a short drive to I-95 which provides easy/less-than-an-hour drive to Jacksonville or Daytona. Community amenities include a pool, access to an 18-hole public golf course, tennis courts, fishing pier, miles of walking/ biking trails, serene lakes, sidewalks/ streetlights throughout the entire development, a recreation center which offers activities from ballroom dancing to water aerobics and much more!